Wine of South Eastern Australia. When Dr Henry Lindeman planted vineyards in 1843, they thrived under the warm Australian sun. 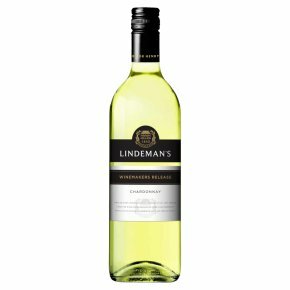 170 years later, Lindeman's popular style delivers consistent quality and timeless appeal. This Australian Chardonnay is rich and peachy with a soft, smooth finish. Dr Henry Lindeman, Founder. Best served chilled. Enjoy with roast chicken or salads. Best enjoyed young and fresh.